The Ombudsman for Short-term Insurance recently published data on the number of complaints it received in 2014. Majority of complaints in SA relate to motor insurance at 46.9%, and houseowners’ insurance at 20.9%. The role of the office of the Ombudsman for Short-term Insurance is to provide an independent, fair and cheap dispute-resolution service to the public. The Ombudsman said it received 10,253 complaints in 2014, up 9.5% from 9,368 complaints in 2013, and from 9,144 complaints received five years ago. 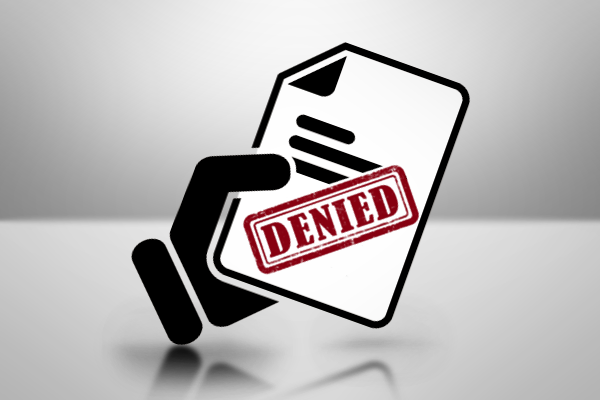 BusinessTech questioned Dennis Jooste, the Ombudsman for Short-term Insurance, on the the top reasons why insurance claims get rejected. An unlicensed driver was at the wheel. Driver not the ‘regular driver’ – Joste cautioned that some policies cover the regular driver only, while others cover a named driver or any licensed driver. An unroadworthy vehicle – Jooste noted that claims can be rejected for smooth tyres, or faulty wipers. Telematics data – some policies require a telematics device to the insured vehicle, which can reveal driver fault. Satellite tracking device not fitted. Security device not fitted – this relates to an alarm or other security measures to protect vehicle theft, Jooste said. Total-loss policy – applying when the vehicle is a total write-off. Material non-disclosure at underwriting stage. Mechanical breakdown – insurers reject claims on the basis that the insured vehicle was not serviced according to the manufacturer’s specified service intervals. Leaving the scene of an accident unlawfully. Unoccupied premises. According to Jooste, if a home is unoccupied for a fair amount of time the insurer may have grounds to repudiate a claim. What is a fixture, what is immovable, and what is a moveable item. “Homeowner’s insurance covers you for permanent fixtures only,” Jooste said. Perils – Homeowner’s insurance typically covers storm and fire damage, while design and workmanship related faults are not generally covered. On all types of insurance, insurers reject claims if the policyholder or anyone covered under the policy fails to comply with the insurer’s reasonable request for information during the insurer’s validation of the claim, such as cellular phone beacons and billings reports, Jooste said. “With regards to all types of insurance, if the policyholder or anyone covered under the policy gives incomplete of inaccurate information at claim’s stage, insurers reject the claim,” the Ombudsman said. Jooste concluded that inflated and fraudulent claims are a big cause for concern in the industry. Is the OUTsurance Life OUTbonus worth it?